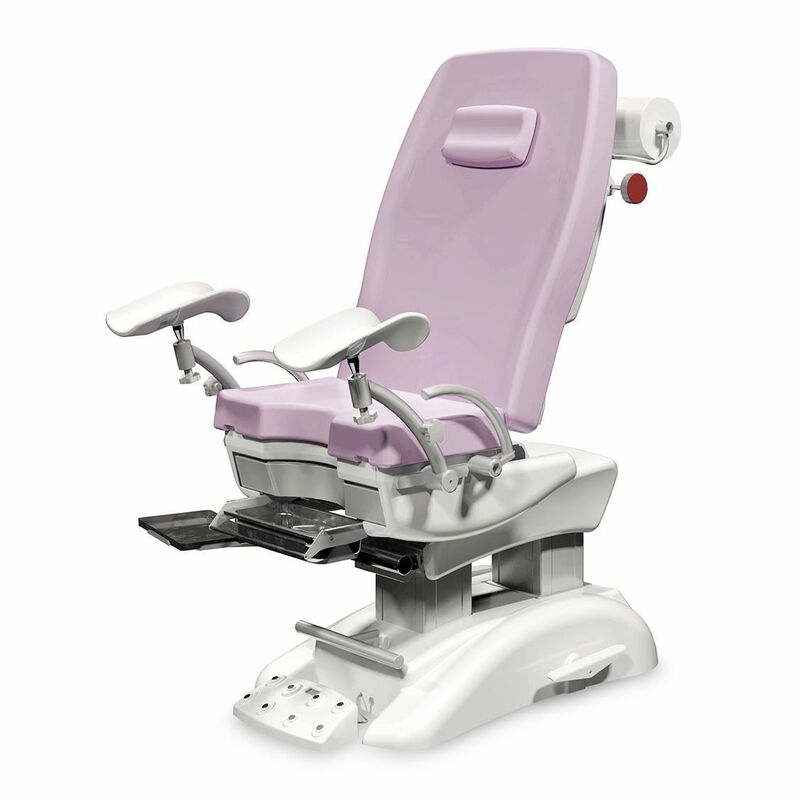 Symmetrical chair designed for gynaecological and urological outpatient interventions with patient lifting capacity of up to 250kg. Functionality, ergonomics and safety are elegantly combined in this chair with a clean and reassuring design. Maximum comfort for both operator and patient. • Stainless steel liquid collection basin.